The Managing Partner of Raine Ventures shares his secret life hack and the book that changed his life. Gordon Rubenstein: Check on my wife and kids to see if they are awake and say good morning. GR: Creating and building with inspiring partners. GR: Be a giver: If you are supporting and assisting others, everyone benefits in the end. GR: James Michner’s Centennial. I read the book in Mr. Maddox’s U.S. history class in high school. It was an early inspiration to be an entrepreneur and move to California. GR: It’s a business tool. I shut it off and place in another room. GR: Succinctly and efficiently. I respond to almost every email that was thoughtfully written. GR: Go for a walk with my wife. GR: I have never felt burned out in the conventional sense as I have always tried to keep things balanced and in perspective. I am fortunate to have a strong supporting wife and partners and live in an area/community where there is a tremendous amount of support and understanding of the innovation and creation process. GR: Today. Everyday. If I am not failing, I am not learning and creating. Failing is a critical part of the process—personally and professionally. GR: Live as if you were to die tomorrow. Learn as if you were to live forever. –Mahatma Gandhi. 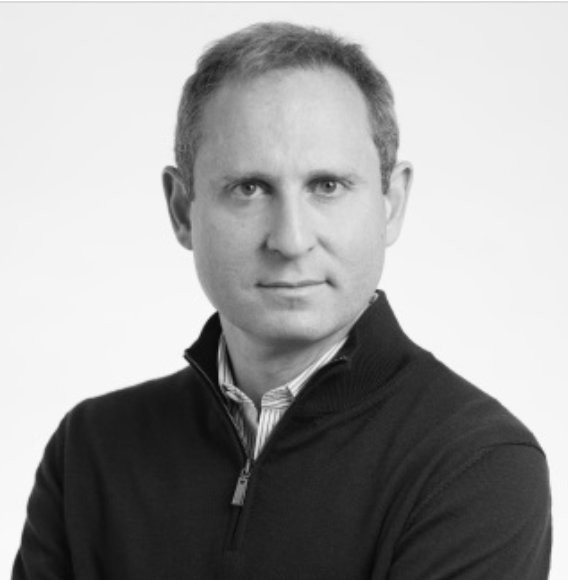 Gordon Rubenstein is the Managing Partner of Raine Ventures where he leads Raine’s venture capital group.